24-7 Emergency Service, high pressure jet blasting, CCTV video inspections, Hot water heaters (repairs and installation), Natural and LP gas, Everyday plumbing. 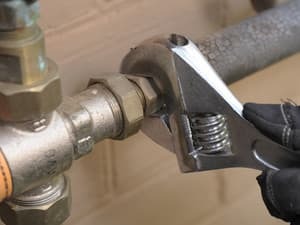 $0 call out fee..
Solidplumb plumbing services is based in Gymea Bay, services predominately Sydney's Sutherland Shire and St George districts. 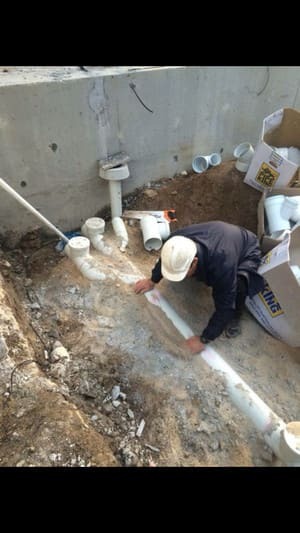 With many years' experience working for both commercial & residential clients, Solidplumb is well placed to offer it's customers a premium plumbing service. We also offer a 24-7 emergency service. At Solidplumb, customer service and satisfaction is our number 1 priority. 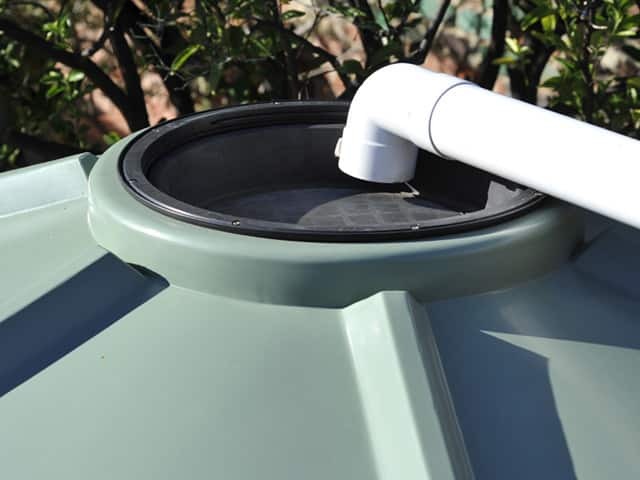 We specialise in installation, maintenance and repair work for all your plumbing essentials. We have a close permanent staff that all have a wide variety of skill sets, with alot of eperience and knowledge that allows us to cover all areas of the plumbing field. Fast reliable service, Free quotes, Same day service with a seniors discount. Apart from your everyday plumbing, we can offer the following services. 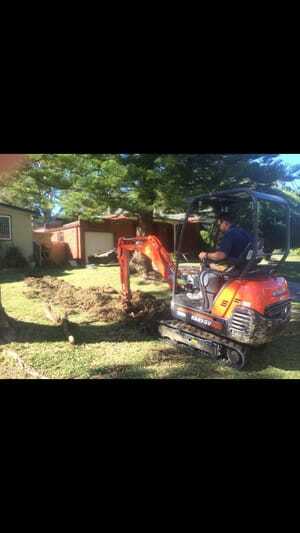 - Clearing of blocked sewer lines, with either the electric eel or high pressure jet blasting. 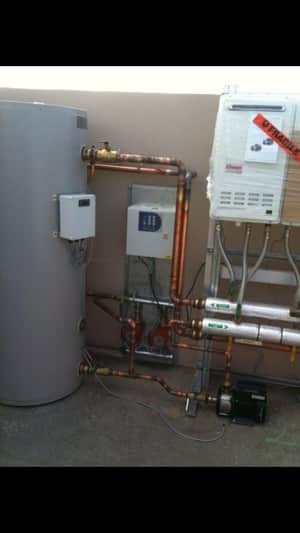 - Hot and cold water service installations and repairs. - Instalation and commisioning of thermostatic mixing valves, backflow prevention devices and RPZ. Please call shaun or steve for any further assistance to get a competitive quote for any of the above services $0 call out fee. We have had Shaun and Steve replace both our sewer line and our stormwater pipe. Just recently we used them for a complete bathroom reno. These guys are amazing, always on time, honest, trustworthy and hardworking. They completed our bathroom reno in just 10 days and their attention to detail, care and cleanliness are like no other tradies I've ever used. Steve remained onsite for the entire job supervising all the different trades. I would highly recommend these guys, they are true professionals and just good blokes! Thanks again guys. 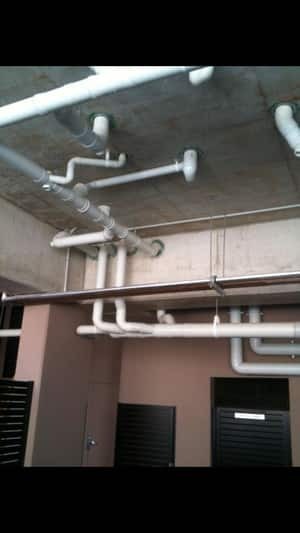 I contacted Solidplum for a quote to fix up a plumbing issue. Shaun & Steve gave us a good explanation of the work that needed to be done; gave us a couple options for our job; they even offered to get the job done the following Monday (there was never any pressure from them to “book it in”). After discussing with my partner we booked them in. The job was finished within 3 hours (when other plumber said 1-2 days!). They were easy going, neat and very good at communicating throughout the whole process. I have no hesitation in recommending Solidplum – they are true professionals in their field! Shaun and Steve did a great job repairing an outdoor leak between the meter and the house a month ago. They came around at very short notice to provide a second opinion on a job, proposed a more cost effective solution, and had it all fixed in 2 hours for half the price of the competitor. Great service and wouldn't hesistate to use them again or recommend them to others. Thanks! Thanks for taking the time to review our business. We really appreciate your comments. It is our goal to do a good job at a fair and reasonable price and hope we can help you out in the future with your plumbing needs. I phoned Solidplumb about 9.00 am because our sewer was blocked. They said they would come at 3.30pm that afternoon. They arrived on time and worked non stop for 2 hours to fix the problem which wasn't a straightforward blockage. Very happy with their service. They were polite and explained what was happening. I would use them again. Shaun came out to our place , in Sylvania, on a Saturday afternoon to fix a leaking pipe in the Kitchen. He was prompt, very reasonably priced - didn't charge the industry standard 'call-out' fee, and solved our problem in double quick time. What I most appreciated about his service was the care and courtesy he showed us from start to finish. He was a consummate professional that kept his word. This was certainly a 'SOLIDPLUM'! ; I will only use and recommend SOLIDPLUM's plumbing service henceforth.